In vintage Spanish-American uniform, Highland Park. Photo from the Brighton Pittsford-Post 2001. Uniform provided by Lynda Howland from her grandfather. 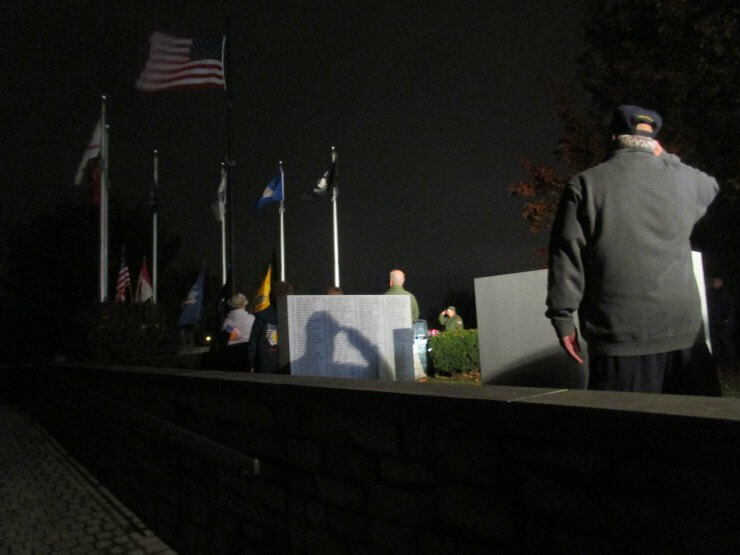 The topic of a long forgotten war — perched like the eagle between the Civil War and World War I — may seem arcane and academic. 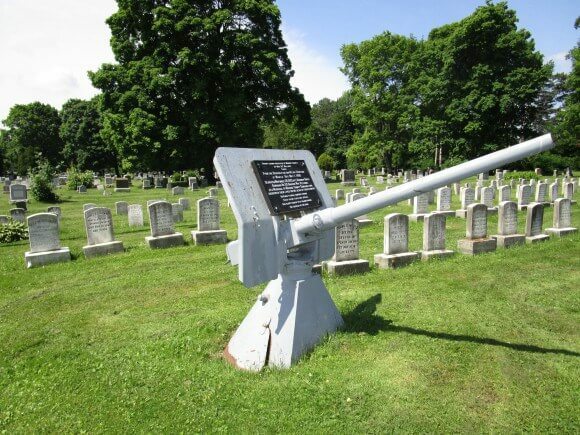 But one interesting discovery I made was the extent to which monuments, statues, obelisks, memorials, U.S.S Maine tablets, dedicated cannons, old forts, coastal batteries and grave sites still mark and dot almost the entire American landscape with several prominent examples here in Rochester. For any one who has fully immersed themselves in a thesis — usually for too long — you know how a certain unhealthy fascination with the subject creeps in. Mine was seeing as many of these historical reminders as possible. 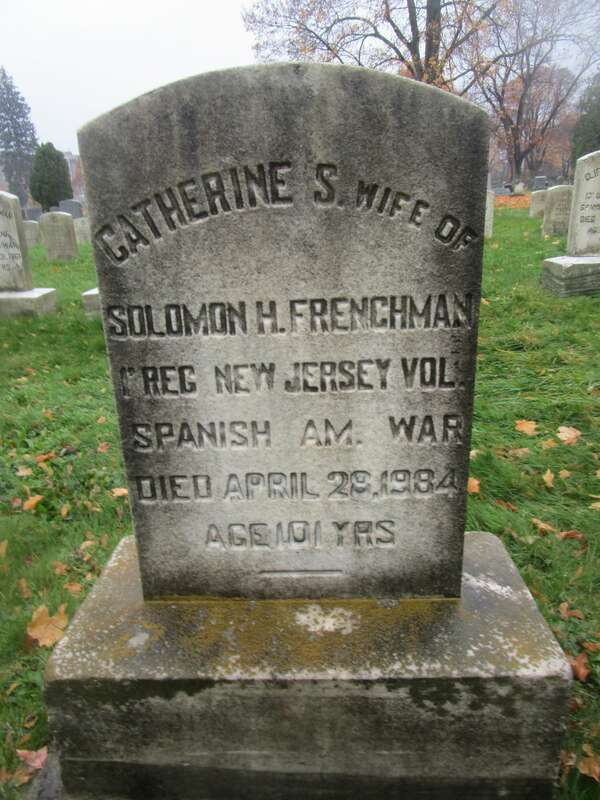 Whenever I encounter an old cemetery, I scan the scene for the tell tale 1898 medallions, the gravestones of veterans naming this or that regiment or warship, and the tombstone where somebody still places a small American flag. I knew the monuments intimately in Rhode Island. 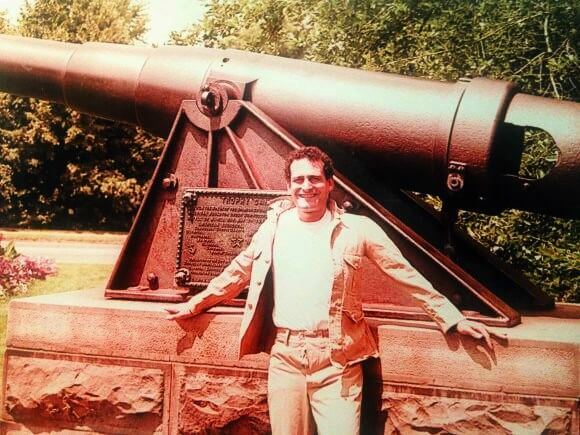 In my mind’s eye I can still see the replica, golden USS Maine in Wilcox Park in Westerly, and the absurdly placed cannons at Watch Hill as if Spain was ever going to invade. 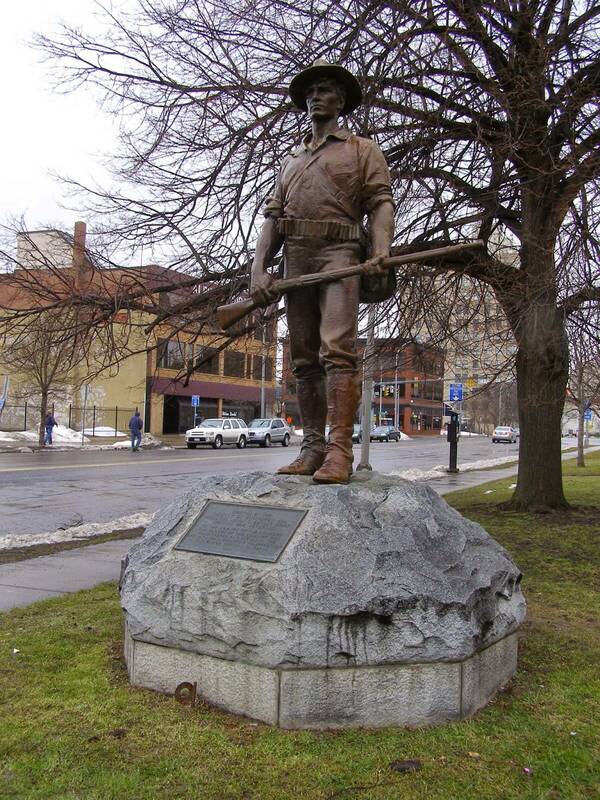 A Hiker statue in Pawtucket (thousands of Hiker statues — a single regular infantryman holding his rifle en route to San Juan Hill — still exist across the nation). 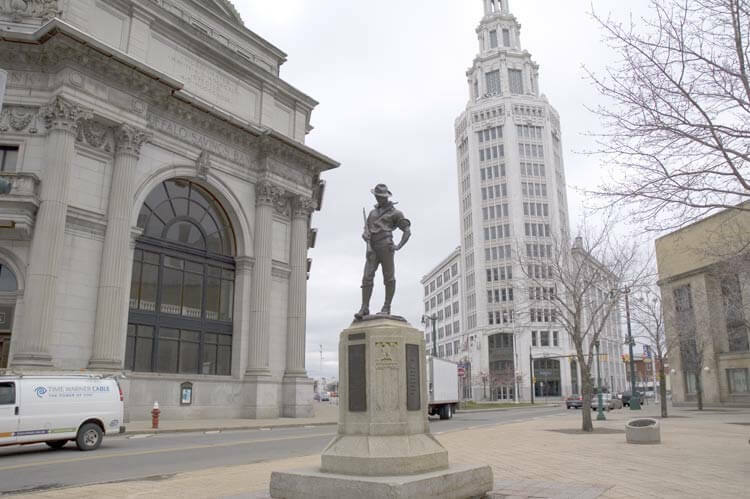 Another Hiker plopped in downtown Providence where legions of buses leave and take passengers of whom very, very few must know who the Hiker is. After a Buffalo Bills game that includes a visit downtown or a trip to the Albright-Knox, a stop by the Hiker is obligatory. After a basketball game at the Carrier Dome, Billings Park calls. I once left the thruway to see a Hiker in Elmira. 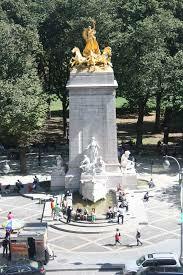 When in Manhattan, I am magnetically drawn to Central Park for perhaps the granddaddy of them all, a monumental shrine to the Maine. When visiting my sister in San Francisco, I find myself inching towards Delores Street for a reddish-brown bronzed beauty or to Presidio Park near the Golden Gate Bridge where old Spanish War guns point westward. 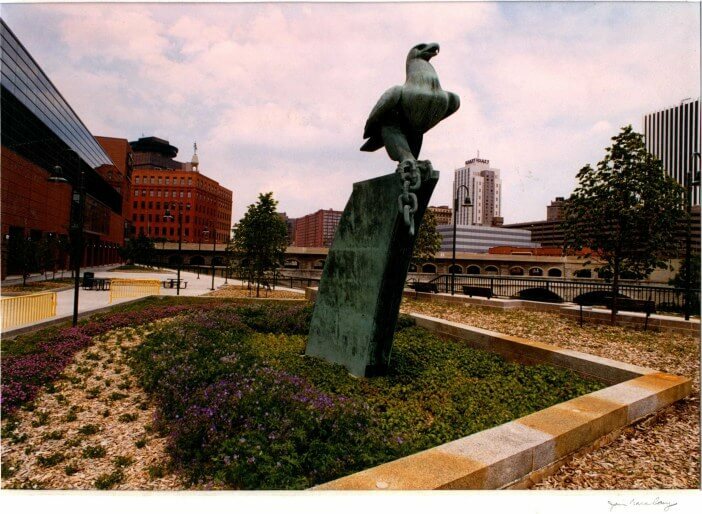 In Rochester the most prominent statue is the green War Eagle by the river next to the old War Memorial. 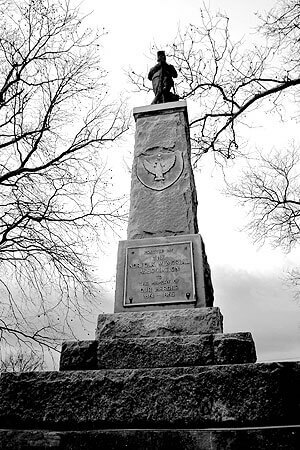 To my mind this monument — dedicated to the Spanish-American War (1898), the Philippines Insurrection (1898 -1902) and the China Relief Expedition (1900 – 1901) — represents a dark chapter in American history when the United States acquired and colonized overseas possessions. 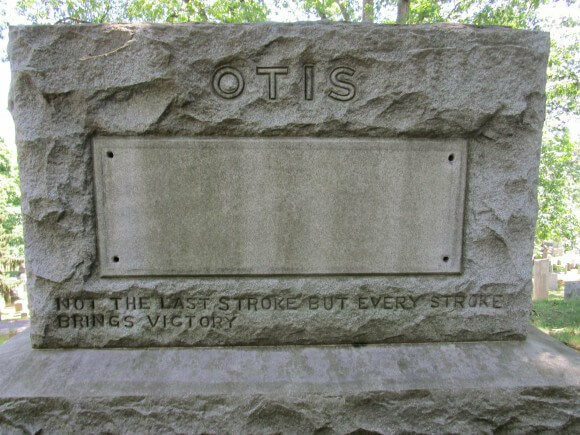 In fact, Rochester’s highest ranking officer ever, General Elwell Otis, commanded American troops in the Philippines and is buried in Mt. 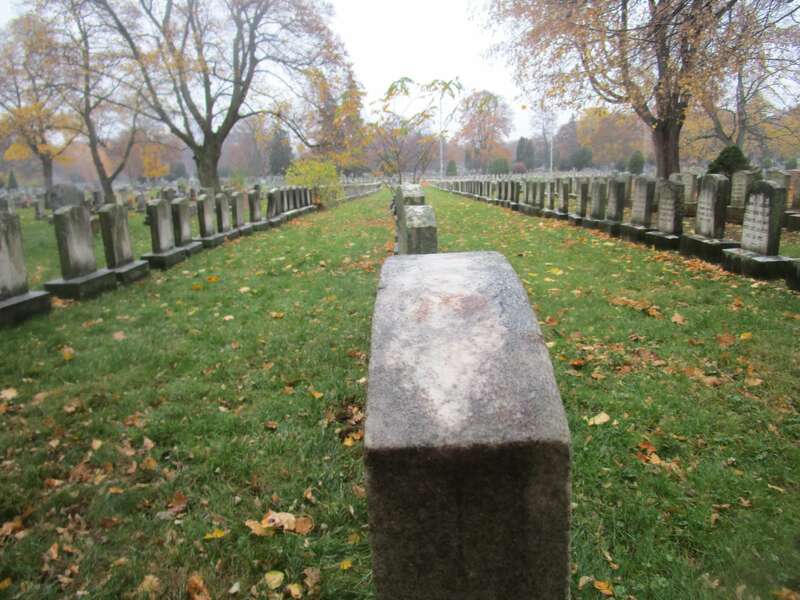 Hope Cemetery. 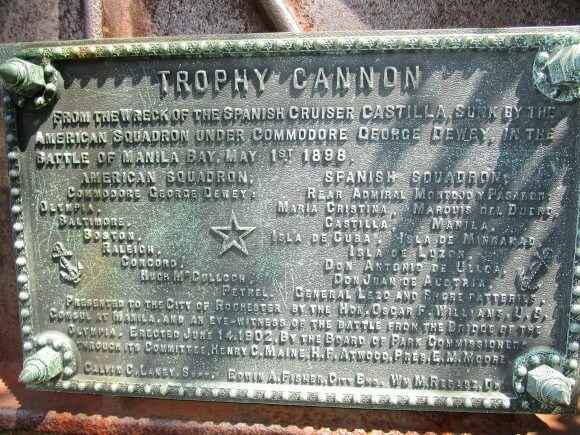 In Highland Park on South Avenue is a so-called Trophy Cannon taken from the Spanish cruiser Castilla, sunk during the battle of Manilla Bay, and in 1902 placed in the park. In Mt. 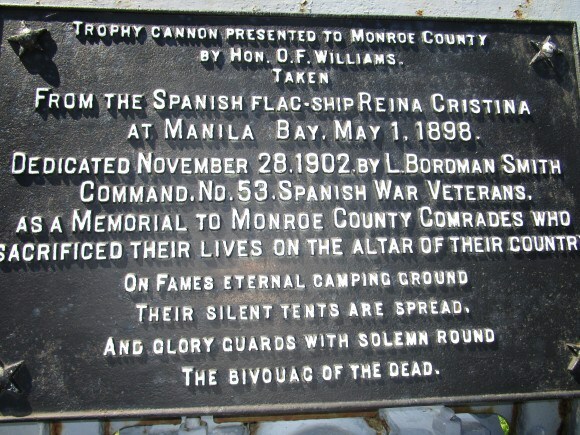 Hope Cemetery is a smaller Trophy Cannon taken from the Spanish flag-ship Reina Cristina. 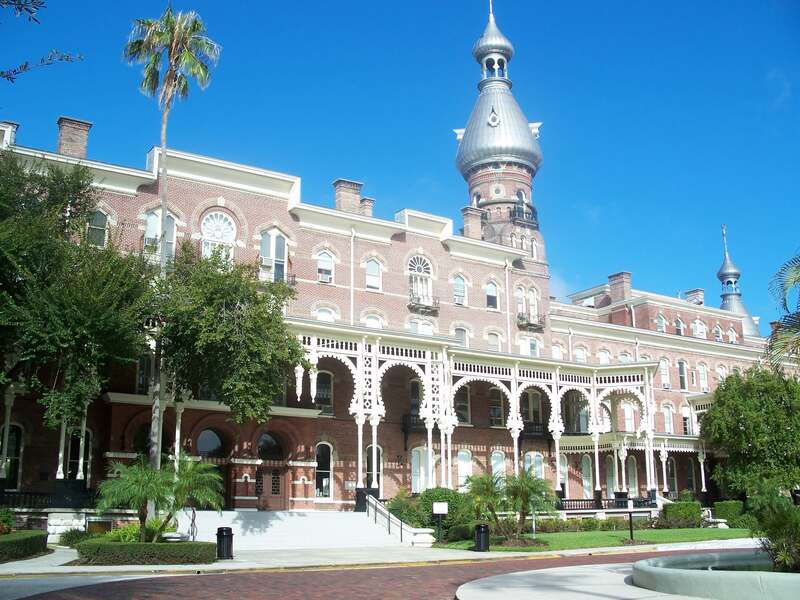 Originally placed in the Armory in 1902, it was moved to the cemetery many years later. Alongside the Trophy Cannon are three rows of Spanish-American War graves. By my count, 176 men and 73 wives. 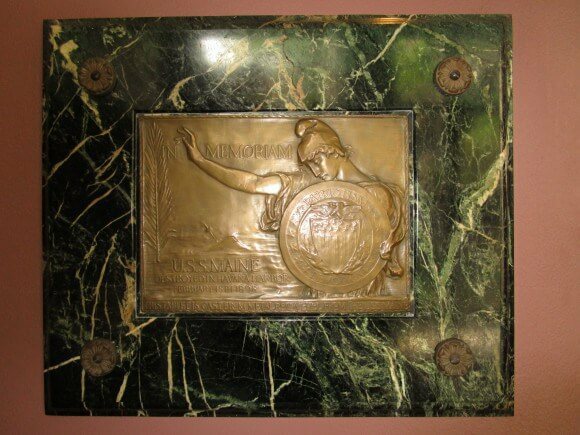 In 1912, a USS Maine Tablet was placed in old City Hall (now on basement floor). Many such Tablets were displayed throughout the nation. People often ask, what was the most important thing I learned from the dissertation? 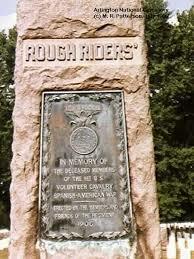 Casualties on both Spanish and America sides were light; only 364 American soldiers were killed in action. There were no atrocities, no mass murder of civilians. It was a romanticized, Splendid Little War. But as my reading took me to the those before and after, the Civil War and WWI, I learned a profound and deep dislike for war. I am glad I never went to war. Never on a battlefield. For those who have been I am saddened. 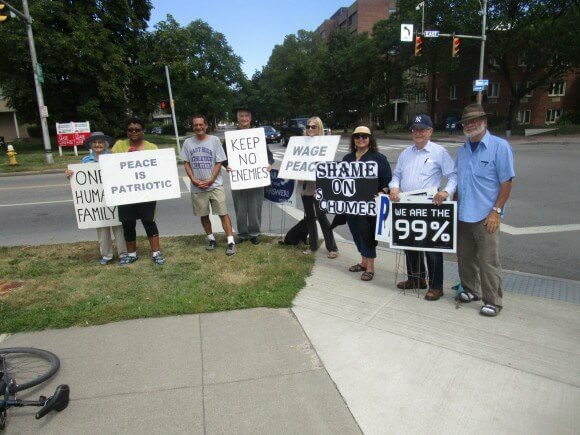 I protested against the invasion of Iraq in 2003. Given my monumental fetish, this may sound hypocritical or contradictory. 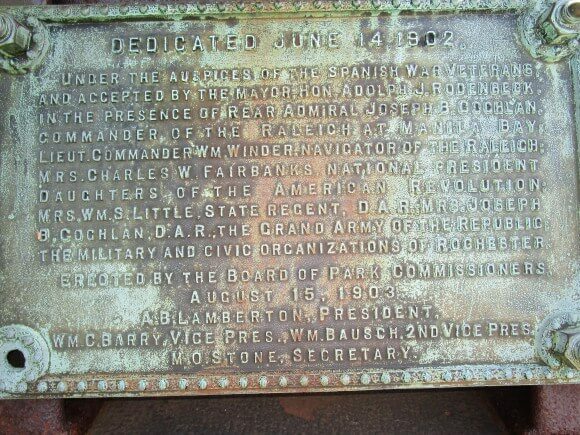 But I am glad I was not there with Roosevelt, Crane, Norris and Davis at El Caney, Las Guasimas, and San Juan Hill. I’ve thought about going to the old battlefields in Cuba. But I don’t want to. From a historical standpoint, I learned the Spanish-American War was much less about imperialism than we might think. In 1898, the wounds of the Civil War still divided North and South — in the South relived as the myth of the Great Lost Cause. The War with Spain provided an ideal moment for bringing the sections together against a common enemy. 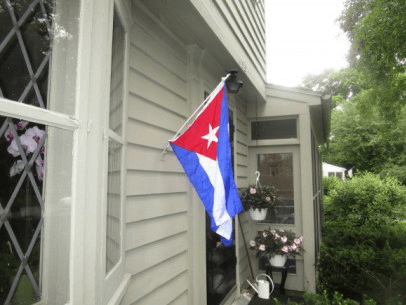 Over thirty years later, aging officers from the Confederate and Union armies were brought back to command: the killing fields of The Wilderness and Shiloh brought back to life for a few hot weeks in Cuba. Especially in the South, and even here in Rochester, the monuments signified, on some level, that the nation was whole again. That narrative reinforced again. The Civil War was about Union, not black slavery. But, not surprisingly — or I shouldn’t have been — I learned the price African-Americans paid for this imagined reconciliation. 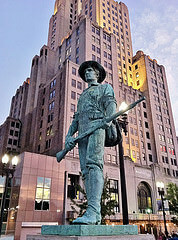 The statue of Sgt. William H. Carney stands guard over about 100 black Civil War and Spanish-American War veterans who lie buried in West Point Cemetery. And almost the same thing happened 20 years later when African-American soldiers returning from France faced race riots. 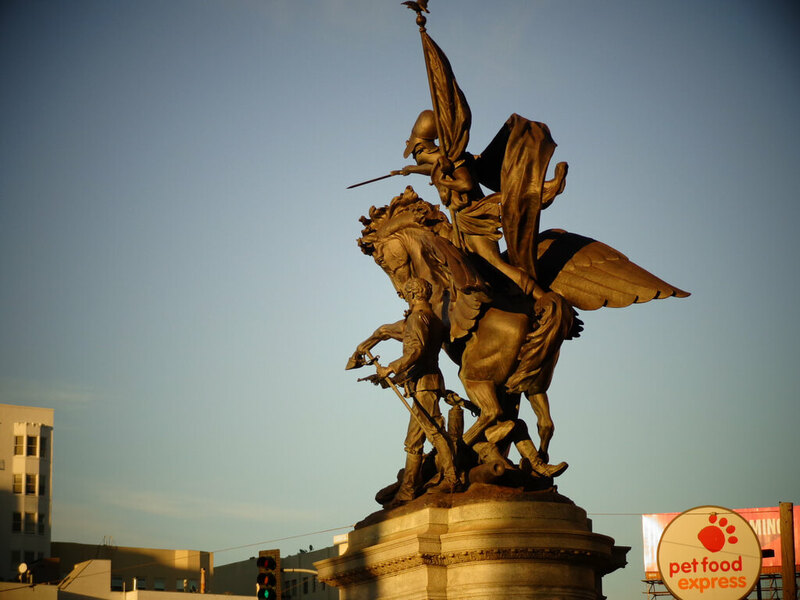 Actually, when you looking at those Rochester monuments, you are seeing a lot of history. 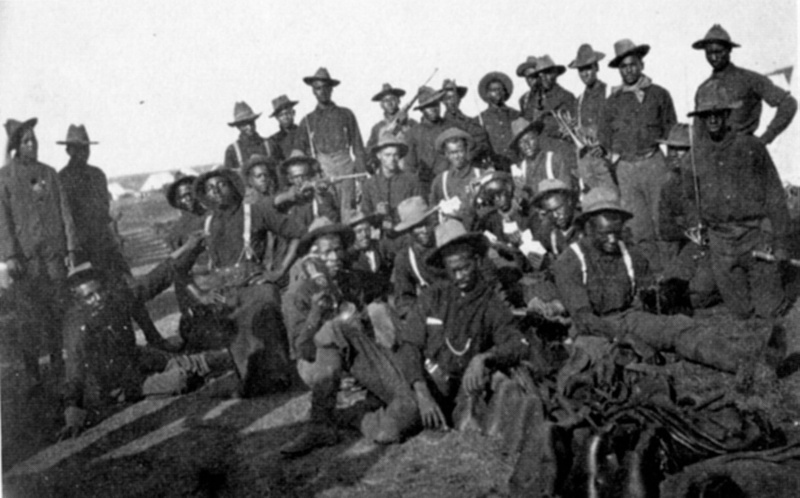 But imagine, on Veteran’s Day, you are also seeing the Buffalo Soldiers who won the day in Cuba. For those who may be interested in the Spanish-American War, the essays below appeared in War, Literature & the Arts. For these, special thanks, as always, to my major professor, Dr. Mary Cappello at the University of Rhode Island (who will be reading this in Berlin).